5th at 1 PM PST and is the first expansion planned in a series of four-monthly updates. A developer post on the official forums states that the expansion will expand on core features of the game and set the foundations for future updates. The post also mentions more information will be teased over the next 2 weeks before a full reveal of the new content at the end of the Grinding Gear Games upcoming press tour. 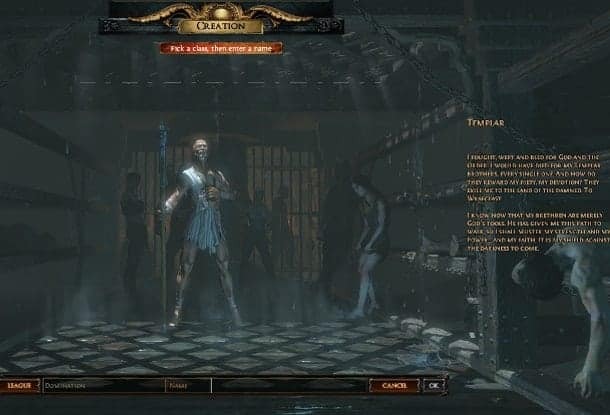 Path of Exile’s beta launched at a time when many gamers were still recovering from the poor launch of Diablo III. The perfect timing combined with the extensive list of features, fine-tuned combat and deep character progression has helped carry the games success since its launch in October. Exile page for more information on features and mechanics.